Logo Foundry is a professional logo design suite that lets you create powerful branding for your business in a matter of Minutes! "Apps That Will Make You A Better Designer Even If You Are Not One" - Forbes. 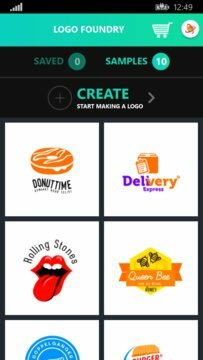 - Forbes : "Apps That Will Make You A Better Designer Even If You Are Not One"
Logo Foundry is designed with ease of use in mind and hence can be used by both professional designers and people without prior design experience to create custom, creative and beautiful looking logos in a matter of minutes. Logo Foundry has a great collection of in-built tools that let's you create professional looking logos. 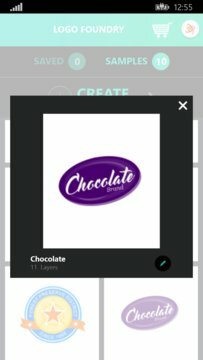 Whatever branding you want to create - may it be a logo, sticker or label, Logo Foundry lets you create one at ease.